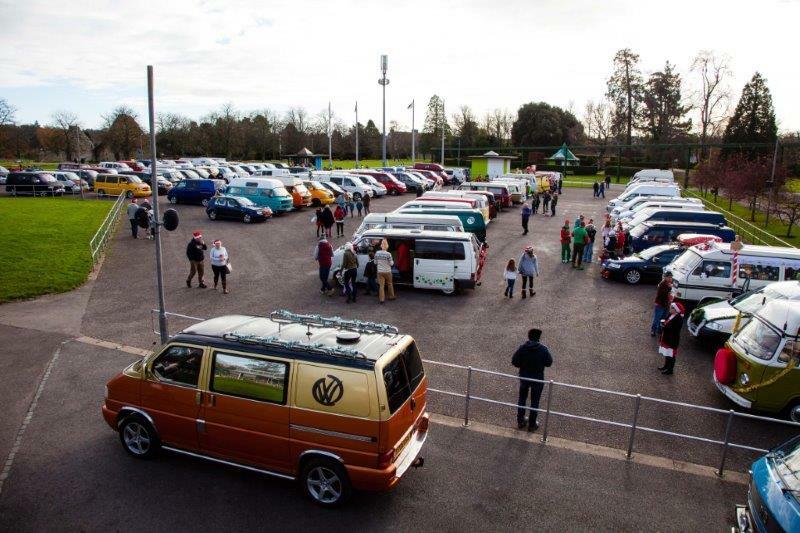 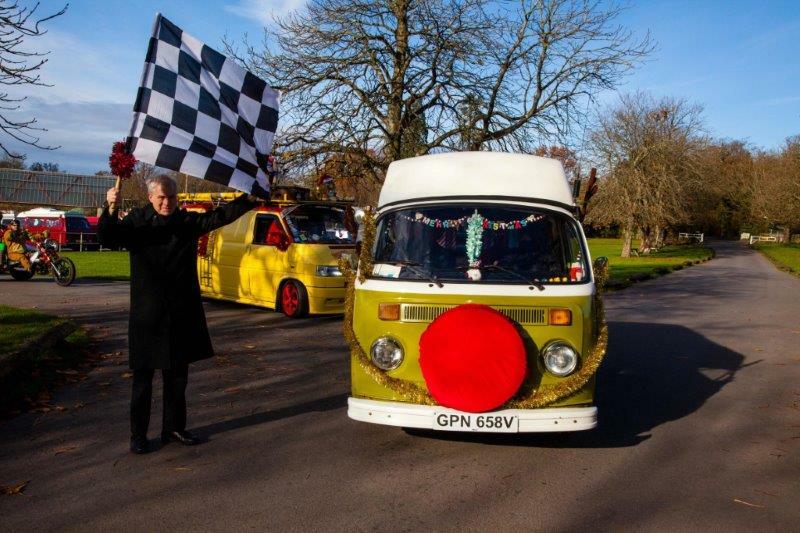 Lord Montagu will be waving off a festive convoy of over 100 VWs today, Sunday 2nd December as they set off from Beaulieu to deliver Christmas presents to youngsters at the Piam Brown unit at Southampton General Hospital. Beaulieu will continue its festive celebration as its first Christmas at Beaulieu light trail transforms the grounds of the attraction until December 24th. Explore the Fire Garden Cloister, then walk through a Tunnel of Light festooned by a canopy of over 100,000 twinkling pea-lights on the one-mile trail. 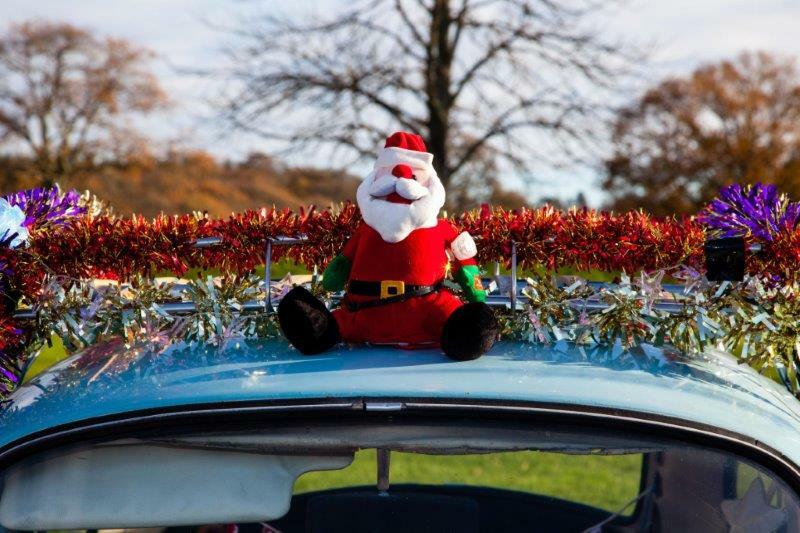 See the dancing lights on the walls of Palace House, follow a path of giant icicle shards, enter the Meadow of Light with thousands of fibre optics and listen to the ‘singing’ tree finale. 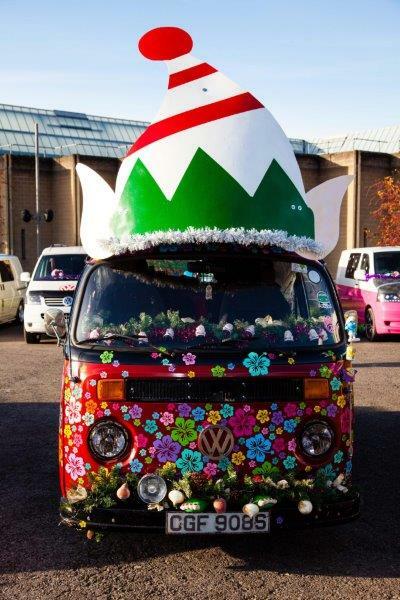 Catch a glimpse of Father Christmas and his elves on the veteran bus and enjoy traditional fairground rides, with marshmallows roasted on a fire pit. 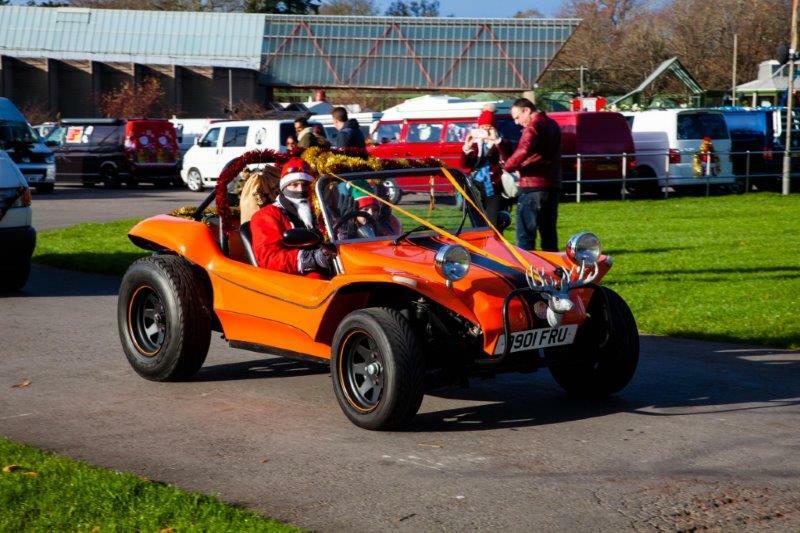 For tickets and details see www.beaulieu.co.uk/Christmas. From December 22nd to January 6th Beaulieu’s daytime visitors can enjoy a traditional Victorian Christmas in Palace House, joining the Montagu family, played by costumed actors, as they rehearse the pantomime Aladdin and prepare for Christmas and New Year festivities in 1889. Feel the warm glow of carols and punch by a roaring log fire, see traditional decorations and towering Christmas trees in every room, then talk to Lord Montagu’s cook and her kitchen maid as they prepare for Christmas Day lunch. 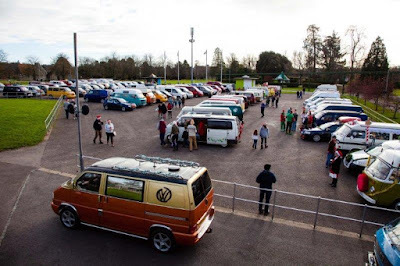 For more information see www.beaulieu.co.uk or call 01590 612345.